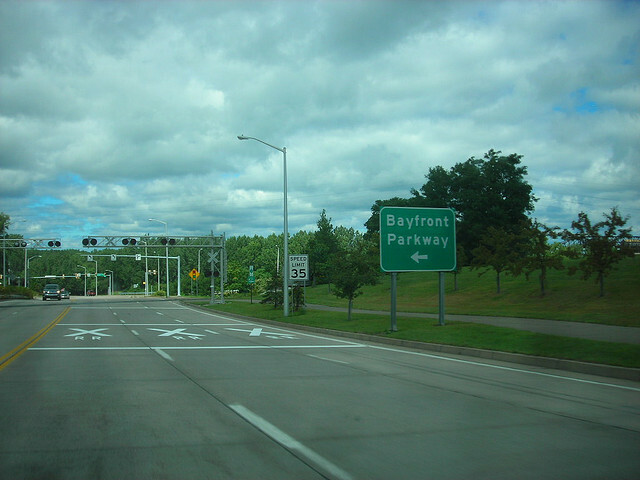 Local drivers were frustrated today as they were stuck behind a man driving the posted speed limit of 35mph on the Bayfront Parkway. “I was stuck behind him all the way from State Street to West 8th” complained motorist Andrew Scott of Millcreek. “I could have been home 15 seconds sooner if not for him.” The unidentified man also amazed fellow drivers when he signaled his turn onto Greengarden. Someone using their turn signal on the Bayfront Connector?!? UNHEARD OF. Someone not “too good to follow the law”???? What a shill!!! What a total sell-out!!!! !